Another year has flown by, and what a year it was, and now we’re in a new year and I’m a year older and hopefully a little wiser, we never learn less. The great thing about being in the IT industry and especially being involved with Virtualization, Cloud and Software Defined Datacenters, there is always so a lot to learn and things are changing at an ever faster pace. All the time the economics and customers benefits are rapidly increasing all the time. I mean we don’t just do things because they are cool and technically interesting, there has to be an ROI for our customers, partners and customers organizations. It was great for me to personally be involved in revolutionizing many customers economics of delivering IT infrastructure and applications services throughout 2013, especially with the many Unix to VMware migration projects I was involved with. So this article will reflect on some of the highlights of 2013. Firstly and most importantly I would like to thank all of you for taking the time to visit my blog and being part of the discussion, longwhiteclouds.com was viewed over 310,000 times during 2013. This is a big jump on the 2012 numbers. You can see the full 2013 report and number crunching thanks to jetpack in my Long White Virtual Clouds 2013 Year In Blogging Annual Report. It’s your feedback and being able to make a valuable contribution to the VMware and virtualization / cloud community that keeps me going. Here is a photo of the Long White Cloud (although a physical one) taken from the top of my street. A very big thank you to my sponsors for supporting me and enabling me to bring you this content. Some sponsors have come and gone but Unitrends in particular has stuck with me pretty much all year. I want to thank them for their contribution to the VMware and virtualization community. I would also like to thank Cloud Physics for their ongoing support of the VMware community and for sponsoring this blog. Other sponsors throughout the year, which I also thank for their contributions are Nutanix (you’ll be reading a lot more about them this year), and Veeam. There are many other organisations that sponsor peer blogs in the virtualization and cloud community and I’d like to thank them for supporting the community that has been built up. Even though there were only 310K views on longwhiteclouds.com my sponsors received close to 500K impressions. There were a number of highlights throughout the year but here are some that I think were the most memorable. In early 2013 longwhiteclouds.com was voted by you into the list of Top Virtualization Blogs on vSphere-Land.com. It’s first entry into the list was in the top 25 (#21) out of 243 blogs that you voted from. Thank you so much for your support and I hope to do better next time around. Eric Siebert of vSphere-Land.com has recently released a history of the top blog voting over the years, it’s worth a read. I was fortunate during 2013 to attend a number of conference events around the world including VMware PEX, HP Discover, VMworld, and vForum’s. At VMware’s Partner Exchange (PEX) I was involved in presenting bootcamps on virtualizing Business Critical Application, and also on the VCDX panels, which I qualified as a panelist for VCDX-DCV. I was very fortunate to be invited to attend HP Discover, which I wrote about in my articles Discovering HP Technology in Las Vegas and HP Discover 2013 Las Vegas Wrap Up. It was a great event and I and the other bloggers enjoyed it very much. VMworld US was very special this year being the 10th annual event, it was also where we definitely bought back the Monster VM’s and Business Critical Apps in a big way and in the context of a Software Defined Datacenter. You can see a recording of the VMworld Monster VM Design Panel VAPP4679, which was voted in the top 10 sessions of VMworld. Definitely a great highlight of 2013 to get one of my sessions into the top 10 at VMworld. Big thanks to my co-presenters (also VCDX) who made it happen – Frank Denneman, Andrew Mitchell, Mostafa Khalil and Mark Achtemichuk. 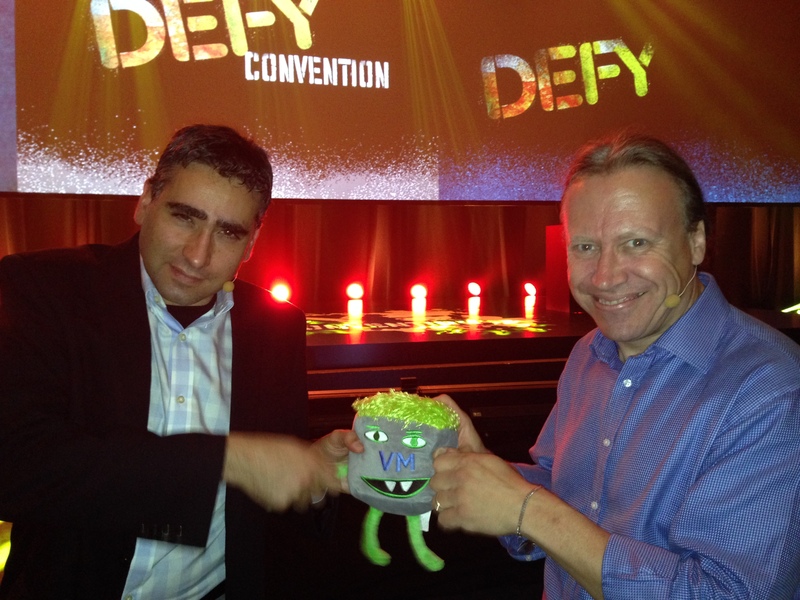 This theme of Monster VM’s continued at VMworld in Barcelona and the vForums, where I was joined there by Melvin the Monster VM. Above are a selection of some of the photos from this years VMworld and vForum events. From left to right. 1. Nutanix VCDX Cluster (we’ll be growing the size of this cluster shortly). 2. 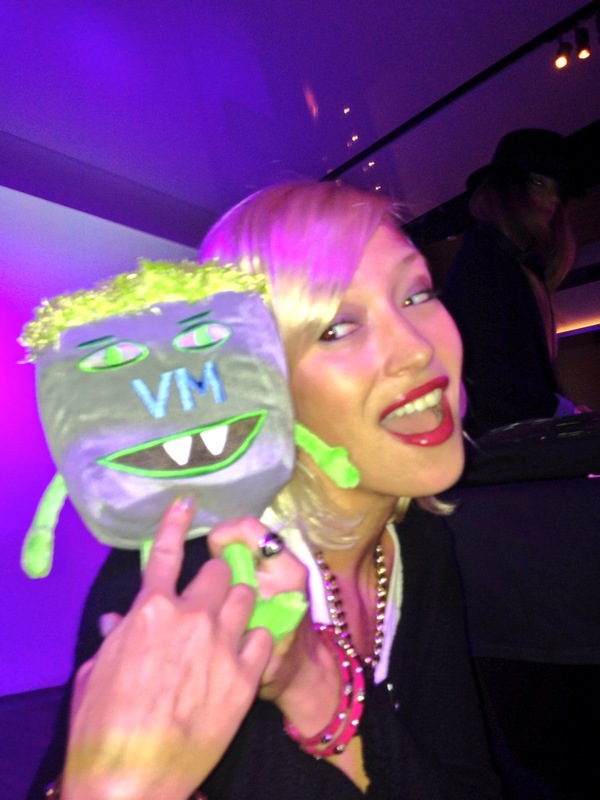 Melvin Monster VM with GeekFest DJ. 3. Melvin Monster VM Twins with John Troyer interview. 4. 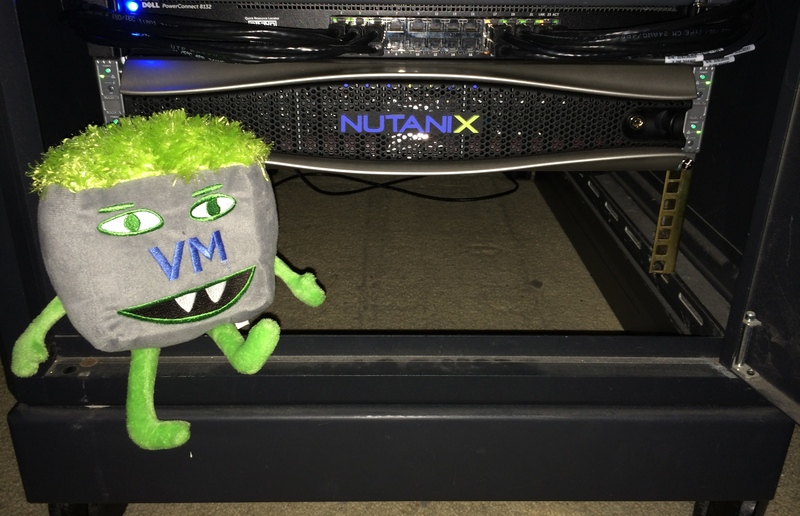 Melvin Monster VM running on a Nutanix block with Bas Raayman. 5. Melvin Monster VM with Cormac Hogan, Ken Werneburg and I. 6. Melvin Monster VM with Martin Casado and Paul Strong. 2013 was the year that Apps loved VMware even more, even low latency apps, business critical apps on VMware exploded with even more monstrous VM’s, and HPC. This was largely because of the release of vSphere 5.5. vSphere 5.5 has been an incredibly solid release and a great platform for all types of business critical apps. Amongst the highlights of vSphere 5.5 we see Record Breaking Network Performance, Microsoft Failover Clustering Enhancements and Jumbo VMDK’s. During the past year Unix to VMware migrations have become much more common and in 2014 this momentum is likely to continue and gain even more pace. It’s no surprise that Unix system revenues continue to decline by double digit percentages. The economics of migrating Unix applications to VMware and Hyperconverged platforms such as the Nutanix Virtual Computing Platform make total sense. The Intel / x86 platforms have matured to the point where you do not have to compromise on availability, performance or service levels for the most demanding applications. I continued my campaign of Fighting the FUD around Oracle Support and Licensing in a vSphere environment. I wrote a number of articles that can be found on my Oracle Page. This is a resource for you if you want to know anything about virtualizing Oracle Databases on vSphere. The articles include some very good stories from the field from both customers and partners. It definitely makes for interesting reading. Late in 2012 based on frustation with the complexity and effort involved in improving security in vSphere environments with SSL Certificates I kicked off a project with VSS Labs, a VMware partner based in Singapore, to provide a solution. The goal, which the solution achieved, was to provide better vSphere platform security for the masses at an affordable price. This involved a complete SSL Certificate lifecycle and compliance tool, which turned into vCert Manager. 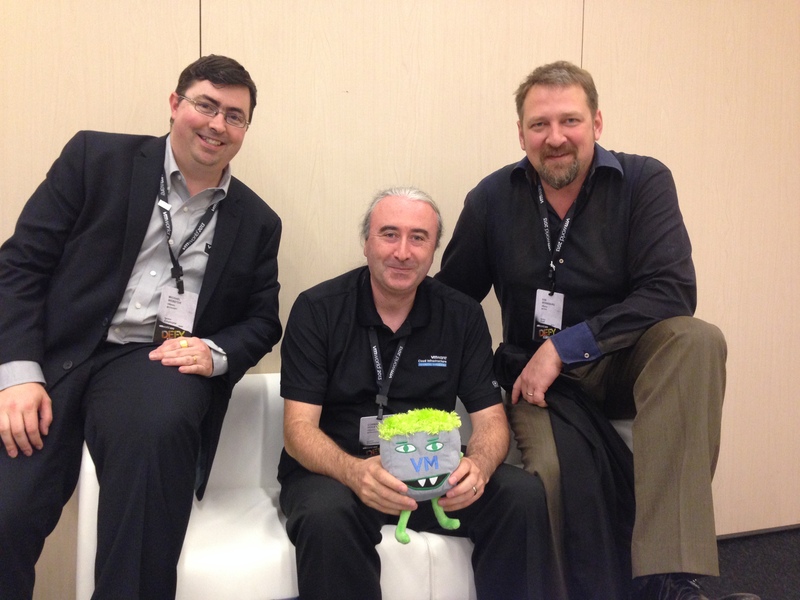 vCert Manager went GA during 2013 and VSS Labs had a booth at VMworld. The solution provides a simple and automated way of keeping all the SSL certificates in a VMware environment up to date, including integration directly with the Certificate Authorities, as well as reporting on ongoing compliance. It also understands VMware concepts such as Lockdown Mode, Maintenance Mode and Auto Deploy. 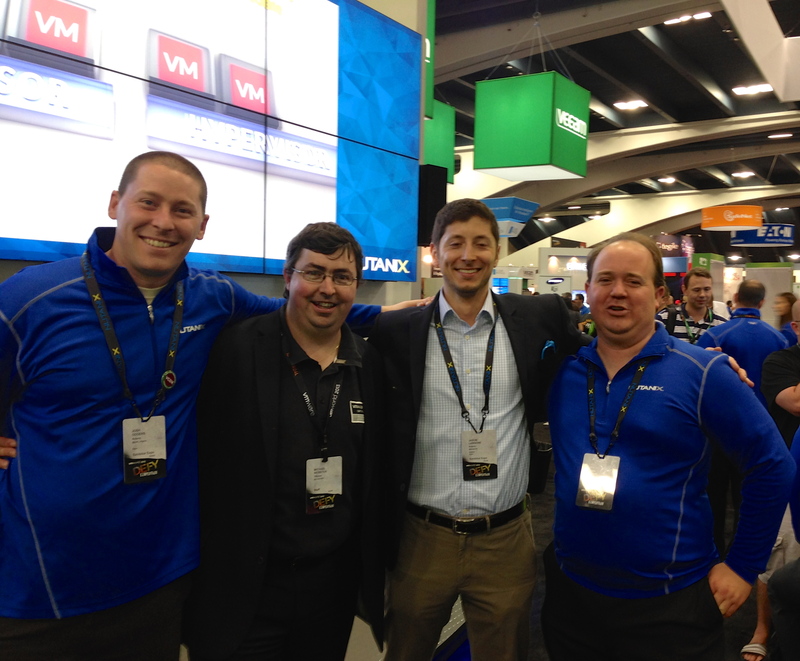 The demo VSS Labs showed at VMworld is included in my article VMworld USA 2013 by the Numbers. VMware and SAP were shaking up enterprise apps during 2013 with their announcements around not only running SAP ERP applications in VMware clouds (public/private/hybrid), but also running HANA in VMware clouds, and putting ERP and HANA software on the VMware price book in a pay as you grow by the month subscription licensing model. The subscription based licensing model along really changes the game for enterprise software and especially for it’s consumption in cloud environments. Although these announcements were made in 2013 not all of the component pieces are yet in place. But when everything is delivered it will be one heck of a powerful combination. Throughout 2014 you’ll also see how SAP can be levered in Hyperconverged environments, including on the Nutanix Virtual Computing Platform. So watch this space. 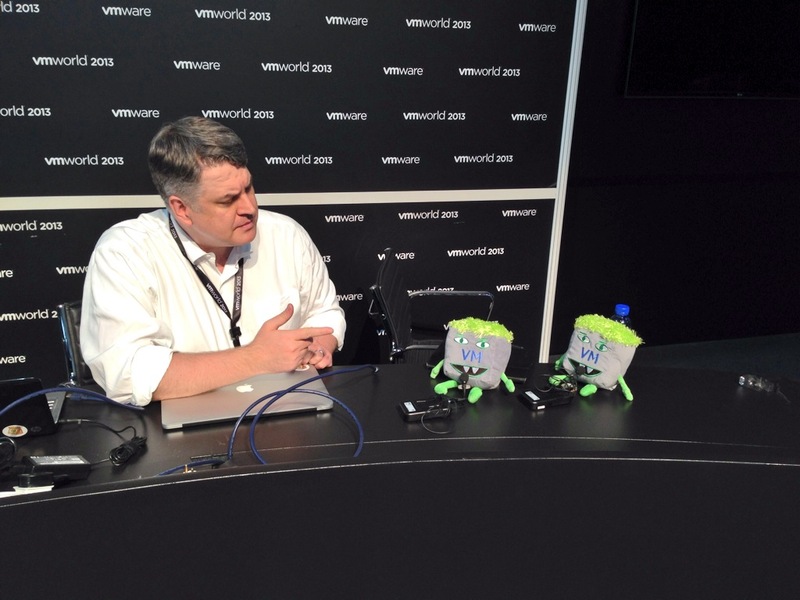 At VMworld USA 2013 we saw Cloud morphed into SDDC. After a few years of experimentation with Cloud VMware decided that it’s for service providers and for enterprises what is actually needed is a Software Defined Datacenter, and all the declarative, automated, policy driven goodness that goes with it, while allowing for hybrid cloud models at the same time. This was the inspiration for my article titled vCloud Director is Dead, Long Live vCloud Director. There are still a lot of use cases for vCloud Director and at the moment vCloud Director is a great way of enabling components of the Software Defined Datacenter vision, while the other components are bedded down a bit more and become more mature. VMware’s NSX, which was a real highlight of VMworld will also play a big part in the SDDC vision of the future. Abstract, Pool, Automate all with service and policy defined up front and easily consumable. Converged become Hyperconverged, even for business critical apps. Over the last few years there has been a lot of talk about converged infrastructure. Some vendors did a better job of it than others. Some completely missed the boat all together and instead of converged just delivered pre-assembled. It’s not the same thing. Even so, throughout 2013 Hyperconverged technologies, such as the Nutanix Virtual Computing Platform, which combine compute and storage into a single and simple solution, really started to accelerate. There are other solutions in the Hyperconverged category but Nutanix is clearly the leader in this space. Next year this market will go supersonic. Primarily driven not by just convergence of different components, but by the sheer radical simplicity of deploying, managing and scaling the platforms. Instead of a hodge-podge of pre-certified and pre-assembled components, you get one beautifully elegant, completely integrated solution in a single small package, which is still flexible and capable. This is not only going to go supersonic next year (more so than it did this year), it’s going to swallow business critical apps, including Unix systems. It’s not however going to replace all of the scale up platforms, as they will still be needed for a percentage of workloads, but anything that can work on a scale out platform virtualized computing platform (majority of systems) will be fair game. The units of scale will also keep increasing. If you don’t believe me here’s proof. Melvin Monster VM running on a Nutanix 3450 block in my lab :). With all these trends and opportunities it’s no wonder that I joined Nutanix as an employee in late November 2013. The opportunities around virtualizing business critical apps and Unix to VMware migrations on the Nutanix Virtual Computing Platform are monstrous. You’ll see a lot more discussion on the architectural considerations as we move into 2014 and I begin to publish reference architectures and white papers on it. Till then you can review my Nutanix articles here and here. Late in 2013 I had the pleasure of being invited to join other industry experts, such as futurist Paul Saffo and one of VMware’s CTO’s, in a Google Plus Hangout on the Future of IT. If you didn’t catch the event you can watch the recording on YouTube. Check out my article on this here. This looks at a lot further out than just 2014. But I think you’ll agree there is some interesting things on the horizon. There are still some unanswered questions about 2013, such as, was it the year of the desktop? Was 2013 the year of flash storage? Well the jury is still out on that. But if 2013 wasn’t either of those things you can be sure that 2014 has a good chance of being both. I would predict both will become pervasive in 2014. End User Computing and Mobility and Flash Storage. Brining flash closer to applications, through Hyperconvergence (i.e. Nutanix) most likely, or through other means. Both support each other, and both are dependant on each other for economies of scale. Again, watch this space. Last but my no means least I have to look back over 2013 and be thankful that I have a wonderful wife and family that support everything I do. If it wasn’t for their support I would not be able to continue this blog or contribute to the community at large. They put up with my late nights and with my travel schedule. 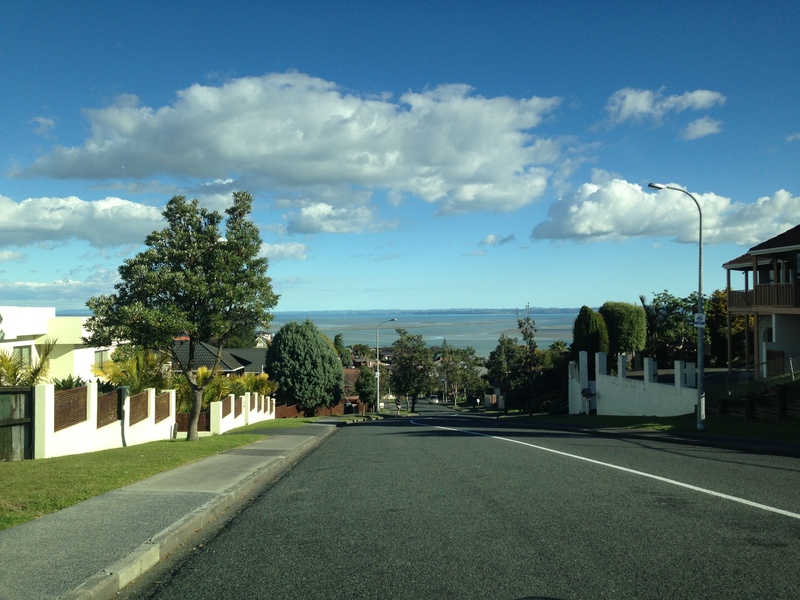 Speaking of which I was only in my home country of New Zealand for 10 weeks during 2013. 2014 will be much more balanced. You know the saying happy wife, happy life, well it’s true. Here is a photo taken shortly after my return from VMworld Barcelona. Thanks to Shiv Diddee, one of VMware’s Super TAM’s from the UAE for the Dubai T-Shirts they made me very popular and we’re getting good use out of them. 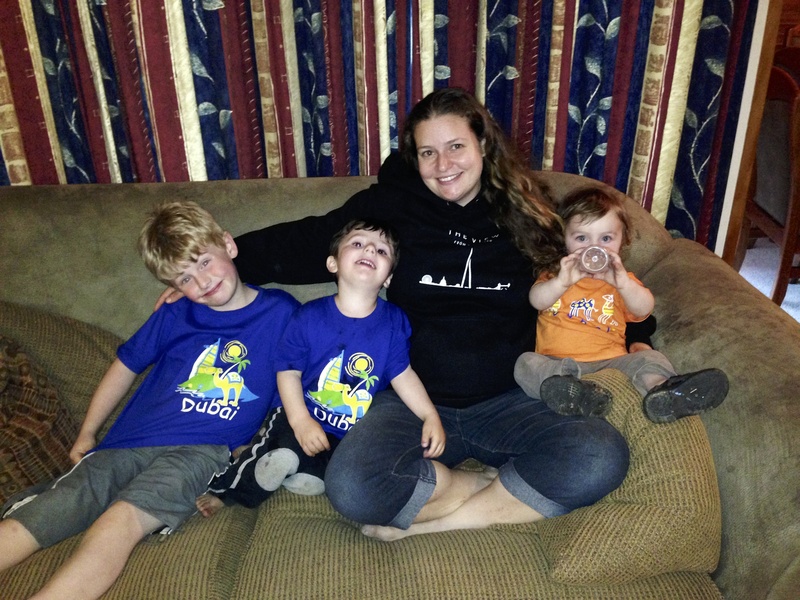 From left to right, Sebastian (6), Bradley (3), Susanne, Benjamin (1). We’re expecting our 4th boy in April 2014. Graet Michael! thanks for all your interesting articles in 2013 and can't wait any longer in your next one. Thanks Emilio for providing the opportunity to work with you on one of the most interesting Unix to VMware migration projects of 2013. Hope everything is going well in Brisbane and you have had a wonderful Christmas and New Year. Always interesting reading your blog. So much accurate information here. The hours you put in are appreciated. Its great to have a New Zealand voice out there.